Sarah recently finished her Master’s in Professional Counseling at Liberty University. 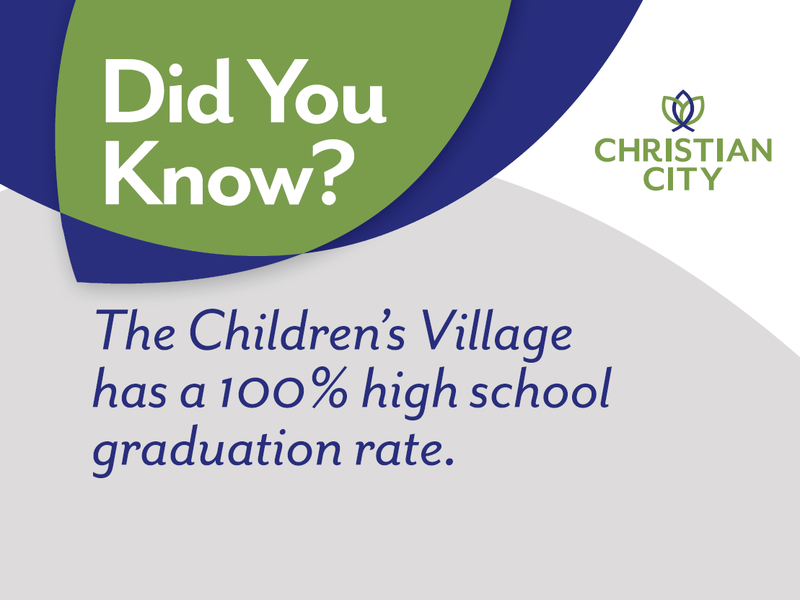 Upon completion of her degree, she transitioned from Safe Place Director to the Program Director position at The Children’s Village. Prior to working at Christian City, she was a Senior Media Manager for a digital marketing agency in Atlanta. 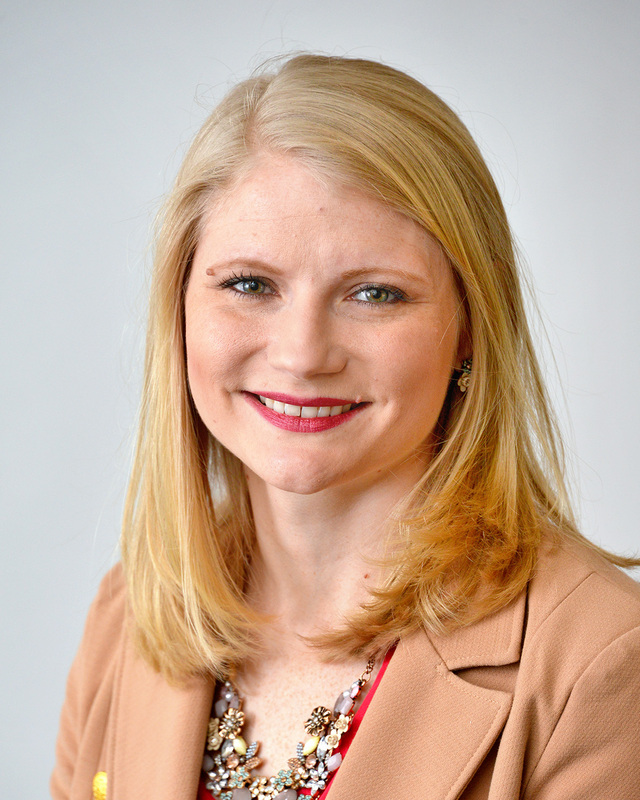 Sarah graduated with a BBA from Emory University’s Goizueta Business School with a double concentration in Marketing and Consulting/Venture Management. Her heart is for disadvantaged youth, and she believes every child deserves the opportunity to have a safe place to go and the chance for someone to support and believe in them. Sarah is honored to serve the youth and staff at The Children’s Village at Christian City, so they feel loved and supported. I love adventure! I’ve been skydiving four times and I’m certified for scuba diving.